As the days are getting longer and the temperature is getting colder, the first signs of winter are beginning to show. 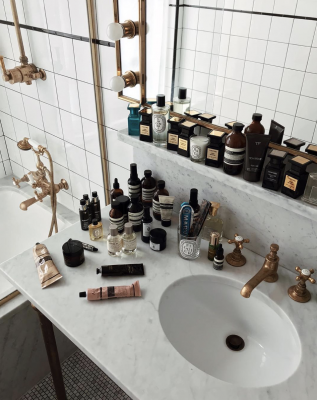 Make sure your skin care routine is up to date with handling the colder dryer months of winter. This weather takes away moisture from your skin which can leave it dry and prone to cracking. These extreme conditions can worsen skin sensitivity, redness, and acne. 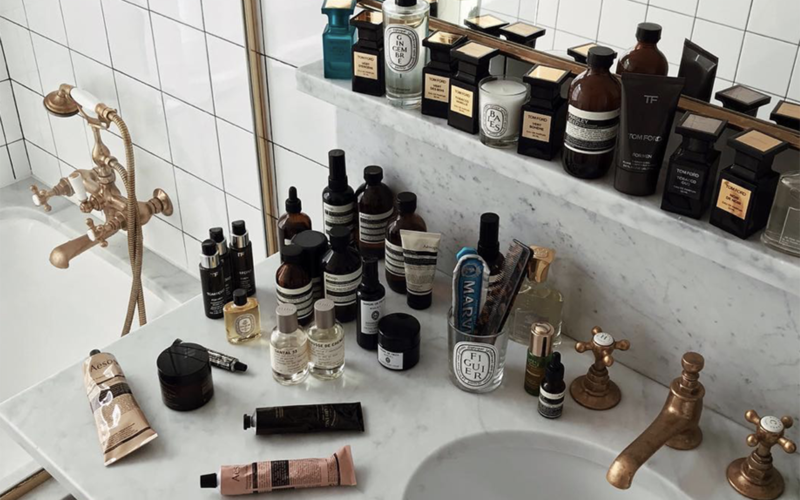 Paying extra attention to your skin during this time is key to maintaining a healthy completion. These essential products will help hydrate and protect your skin for the cold winter months ahead. 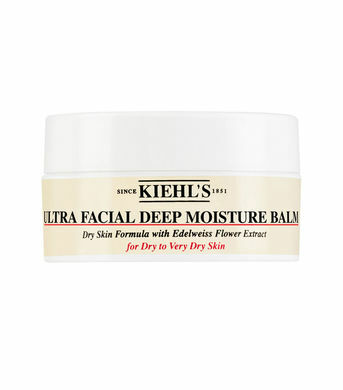 The perfect deep moisturizer for when you skin is very dry. Help strengthen the skin’s ability to lock in moisture. 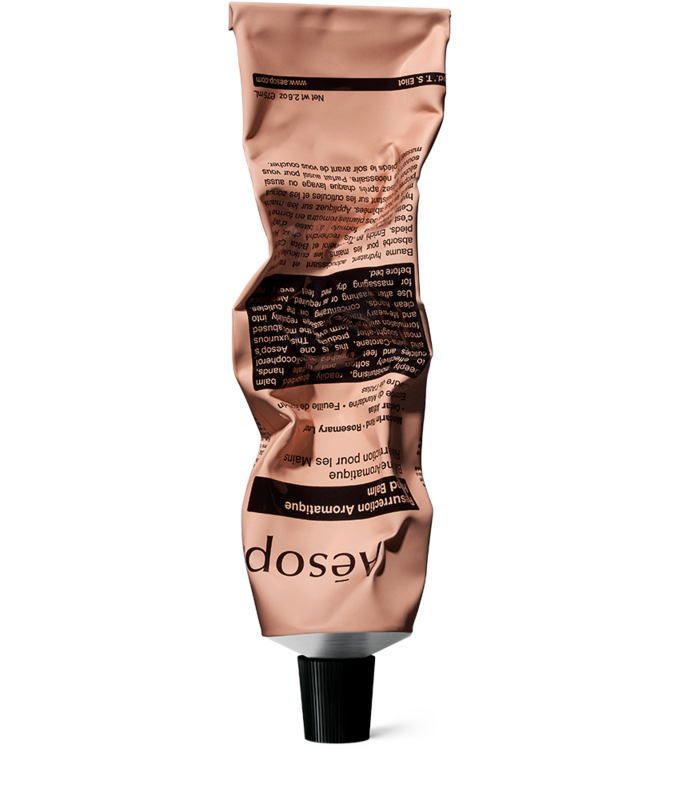 I love its rich creamy texture, it feels very nourishing and gets your dry skin back up and running. Apply this after being out all day in the elements, to help your skin recover quickly. 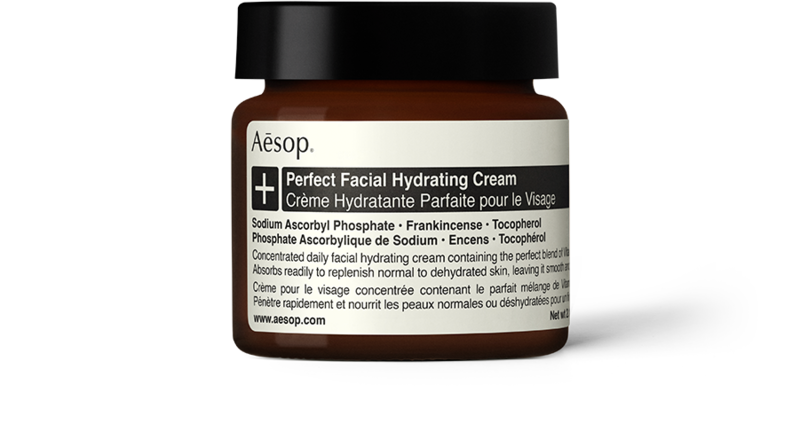 An easy way to maintain healthy skin is to establish a moisturizing routine, this everyday moisturizer from Aesop is perfect! Luxuriously hydrating, it is enriched with Vitamin C and E combined with natural butters and oils. It provides the perfect level moisturize to achieve healthy and clear skin that is ready for the cold months of winter. 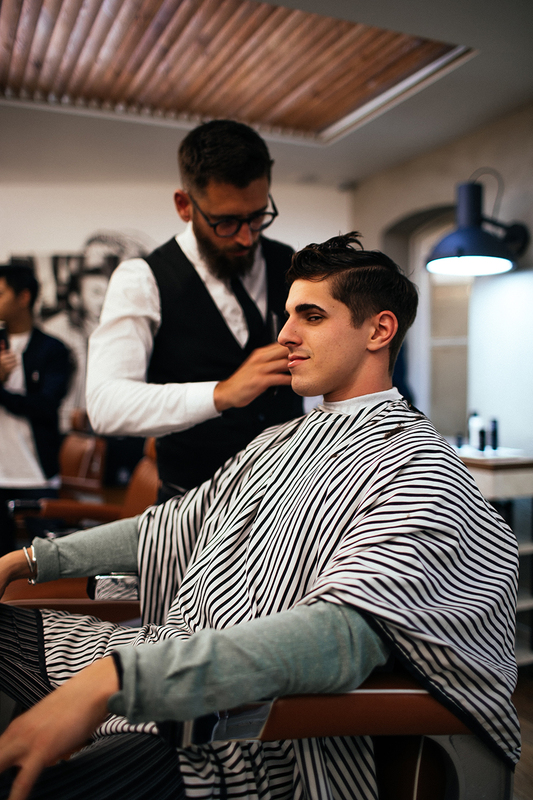 Harry’s has revolutionized shaving with their high quality and stylish razors, now they are doing the same with skin care products. 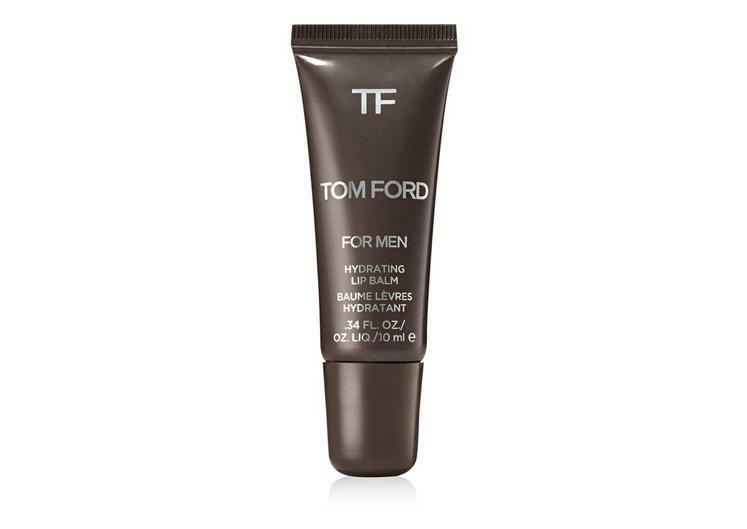 A perfect product to soothe and calm your skin, this after shave balm rebalances your skin after shaving. Aloe vera and cucumber extract cool and moisturize your skin leaving you with health and toned skin. A luxurious blend of natural oils, butters, and vitamins, this lip balm is worth the price. Sealing in moisture, this product won’t leave your lips grease and shiny but instead will help look in moisture and smooth them. I really urge you to treat yourself especially with the cold gloomy weather coming! A long hot shower can have you feeling like a new person, bring it to a new level with this refreshing body wash. I am in love with the refreshing scent, it will leave you feeling ready to conquer the day. Stimulating and cleaning, this facemask is perfect to both wake you up and clean out your skin. 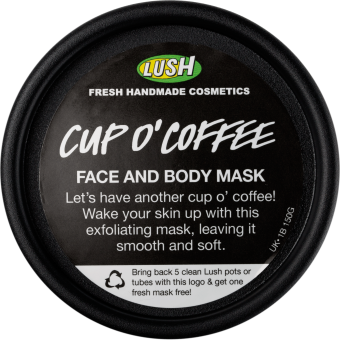 It invigorates your skin with the aroma of freshly brewed coffee, while exfoliating and opening your pores. Use it as part of your exfoliating routine, both on your face and all over body. 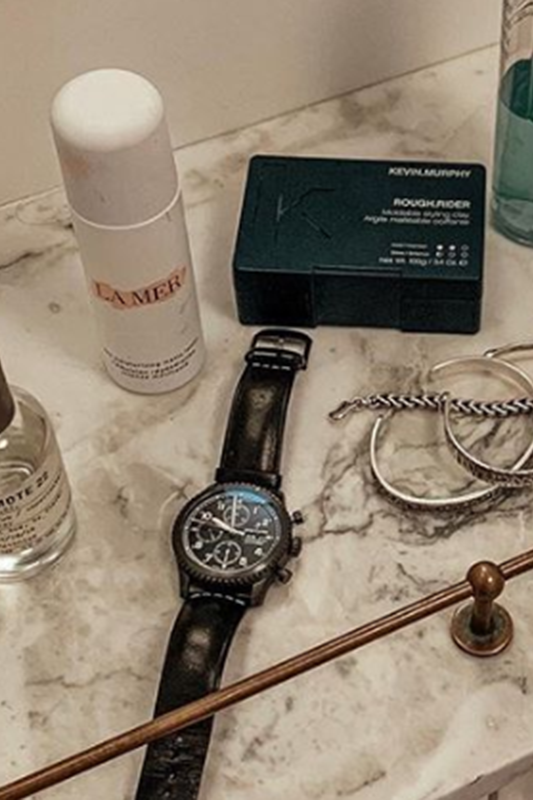 Winter weather is harsh on your hands, but this hand balm comes to the rescue. An indulgent hand cream with only plant-based ingredients and an addicting scent. 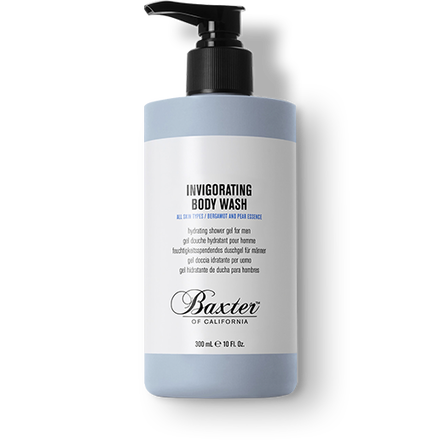 It helps to recover extremely dry hands quickly, while making you feel luxuriously hydrated.